Valliant Boilers tend to be near the top of most residential home heating system lists, due to the company’s vast wealth of knowledge, expertise, and professionalism when it comes to manufacturing eco-conscious, cost-effective and energy efficient boilers. Here, at Plumbing on Tap Brighton, we like to examine everything that a brand has to offer, in order to inform our customers just what might be the best choice for them. 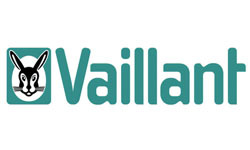 Today, we’re looking at the Valliant Ecotec Boiler range; one of a fairly diverse group of Valliant boilers that are on offer at Plumbing on Tap. Other Valiant boilers are well known for their reliability, durability and efficiency, which more than meets the needs of most Brighton/Sussex homeowners. Will looking at the Ecotec range be any different? The Valliant Ecotec Boiler spread can be divvied up into: Ecotec 824/ 831 and Ecotec Plus 415/ 418. Taking the Ecotec selection first; we’re looking at a combi boiler system which boasts of high performance and incredible fuel efficiency, whilst creating a fantastic foundation system for an entire household. For Brighton homes, the Valliant Ecotec Boiler promises the highest quality materials in its makeup, with enviable reliability and performance levels, all year round, and a low energy pump (as well as an intuitive user display for easy access and control for Sussex homeowners). Moving into the Valliant Ecotec Plus range, it’s clear to see that Valliant have simply improved upon the solid model already put forth by the earlier Ecotec; this time simply expanding some of those exclusive features into a larger piece of equipment, fit for a larger home. Additionally, given that the Valliant Ecotec is a combi boiler at heart; smaller or space-starved Brighton homesteads need not worry about the boiler taking up much needed room, as boilers of this kind do not require water tanks elsewhere in the house, and promise incredible energy efficiency with their hot-water-as-needed technology. The majority of Brighton homeowners opt for a Valliant Ecotec Boiler installation due to rising fuel costs or inefficiency in their current setup – often, after trying other brand names and installation services, they come to Plumbing on Tap Brighton seeking Valliant Ecotec Boiler installation to cure their woes. The benefit of choosing Plumbing on Tap, over other companies within the Brighton market is that we operate and install Valliant Ecotec boilers 364 days out of the year, as well as offering all of our repair and maintenance services, too – but we’ll get into that further down. Of course, all Valliant Ecotec Boiler warranties apply just the same through Plumbing on Tap’s installation service, too. It’s always worth considering installing a new boiler or heating system in your home, even if you already have a functioning setup. No matter how old or young your boiler is, it can still, potentially, be operating at a sub-par level, giving you nowhere near the efficiency you need, or expect to get. Which is why today might be the day that you should look for a premiere Brighton Valliant Ecotec Boiler Installation or consultation service, to see if you could benefit from a whole new, upgraded system, too. A quick, reliable, professional installation is all part of the entire Plumbing on Tap promise – get in touch today. Your boiler and heating system is only going to be as effective as you allow it to be – your car won’t run efficiently, or safely, without a regular MOT and servicing; the same rule applies to your home’s heating system. Another rule that applies across the board, here, is the age rule – again, much like deciding whether to install/upgrade your current setup, there’s more to consider than simply the age of your current boiler. 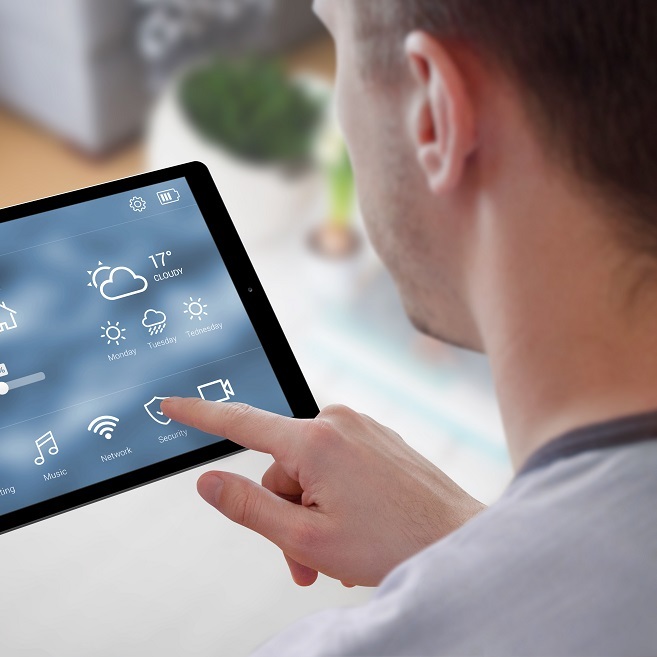 Many new and old systems alike, can be malfunctioning, or operating well below their advertised threshold without showing any immediately obvious symptoms – it might only become clear to you on the day the utility bill lands on your doorstep. 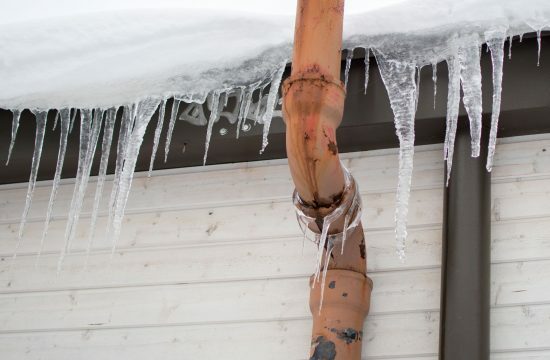 It’s best to head off such risks by scheduling a Brighton based Valliant Ecotec Boiler Maintenance or Service, with Plumbing on Tap, today – why bother risking it? When you hire us for the job, you are guaranteed an efficient, thorough and professional 18 stage examination of your entire setup, complete with a follow up check of any gas fires you have on the property – all of this, combined with our promise to arrive at your location within record time, following the initial call-out. The average service time for a Plumbing on Tap Brighton Valliant Ecotec Boiler Service tends to be somewhere between an hour and an hour and a half, depending on your location, your boiler’s location and how long it’s been since it last seen a service. At Plumbing on Tap Brighton, our professional repair men and women drive vehicles which are packed to the proverbial rafters with a whole host of equipment, tools and replacement parts, making them flexible and able to target any and every repair job. All repair staff are frequently tested to make sure they are up to date on all new methods and regulations, as well as fully trained in traditional repair work for all manner of boiler systems. 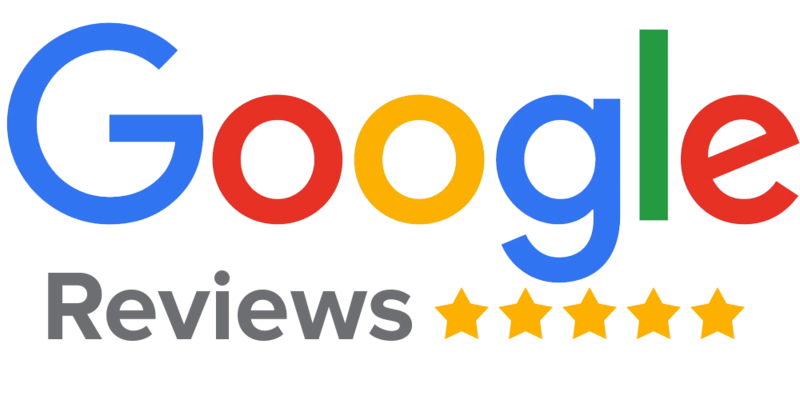 It’s because of this dedication to passionate and professional work that our company is often rated as the most popular Brighton based Valliant Ecotec Boiler repair company operating today, as well as our larger scope incorporating many other brands and models of contemporary heat system, too. 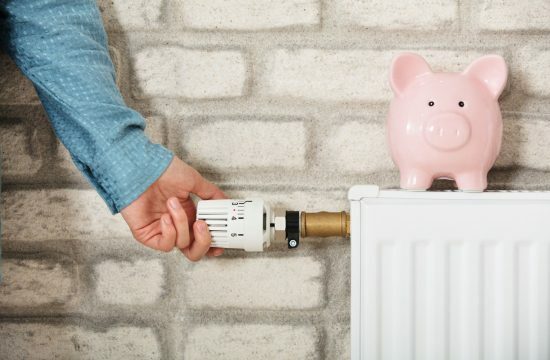 The cost of a Plumbing on Tap Brighton Valliant Ecotec Boiler repair is a flat rate of £65 inc. VAT – which doesn’t include any hidden fees, or additional costs of further work, repairs or parts having to be ordered in for bigger jobs. We respond to every single type of repair job, big or small, serious or trivial, throughout Brighton. Another reason we’re one of Sussex’s most patronised Valliant Ecotec Boiler Repair establishments – no matter the issue, you can rely on us to solve the problem! Plumbing Ontap offers Valliant EcoTec Boiler services in Brighton, which is located in South East England, and a large town in the county of East Sussex. Plumbing Ontap’s Valliant EcoTec Boiler service area like-wise encompasses Moulsecoomb, Hollingbury, Hollingdean, Hove and Mile Oak in the City of Brighton and Hove. Last in order but nevertheless important, Plumbing Ontap’s Valliant EcoTec Boiler services cover the Brighton Municipality including Brighton Marina, Stanmer and Bear Road area.